Compost-A-Pak®’s product development and manufacturing processes are driven by our sustainability goals. 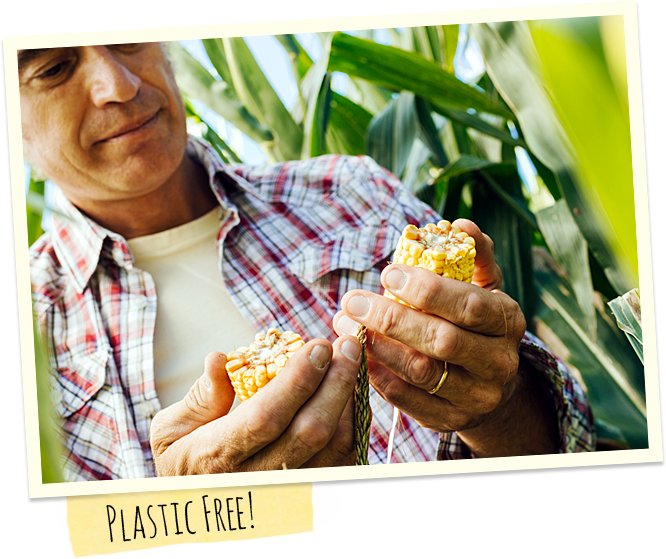 All products are made from a natural starch-based polymer derived from corn. They are completely plastic free! We choose corn, as it’s an annually renewable resource, unlike trees which can take years to mature. Our corn is sourced from international GMO-free regions with high levels of natural rainfall to minimise irrigation, and we deliberately select third grade corn. This corn is essentially spoilt corn, and so is unsuitable for human or animal consumption. Blown film bags are then manufactured in a range of sizes and styles on purpose built equipment, which has been reengineered to minimise electricity consumption. Compost-A-Pak liners are then printed with soy-based, non-toxic printing inks. Designed initially to collect organic kitchen waste, Compost-A-Pak® liners are proven to significantly improve waste diversion in large council programs, simply by making it so much more convenient to collect and transport organic waste. 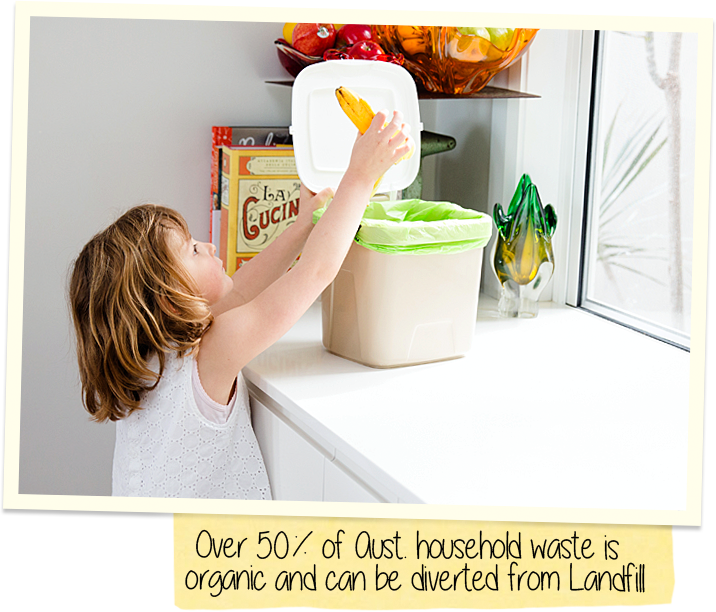 With over 50% of Australian household waste organic, reducing the amount sent to landfill can have a significantly positive environmental benefit, and contribute towards reducing the risk of landfill, including the omission of gasses linked to global warming. Compost-A-Pak®’s products are Australian Certified compostable, for both home composting and industrial composting facilities. The liners breakdown with the organic waste through microbial activity, in the same way as their parent plants, creating a rich soil enhancing compost, perfect for the family vegetable patch, or, in commercial quantities, for organic farming. Importantly, the nutrients taken in the harvesting of corn for manufacturing our bags, can then be returned to the Earth as compost for future crops. Compost-A-Pak® is an Australian family owned business. Working alongside our fabulous, passionate team, we are genuinely motivated by ethics, the environment, and a simple commitment to make the world a better place. Compost-A-Pak® liners are manufactured in a range of convenient sizes, and are consistently high quality, manufactured to a strict minimum um (thickness) standard. Scientifically tested, with millions of bags in use, this unique minimum standard ensures you can be confident that you have the quality required to collect and transport organic waste with minimum breakages and tears. 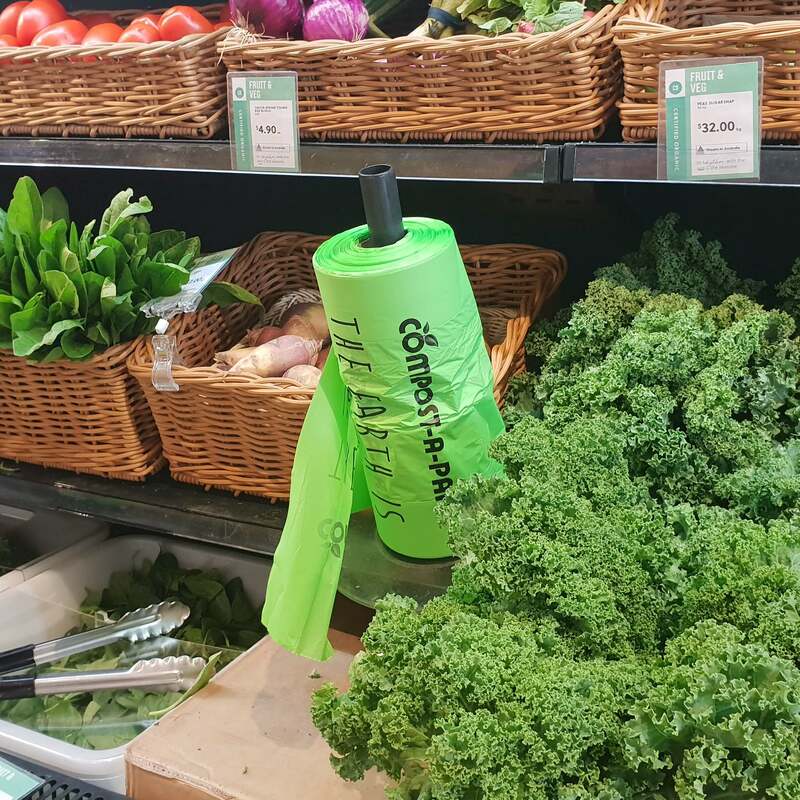 We are incredibly proud that our high quality liners are made of a renewable material, are Australian Certified compostable, and are assisting to improve the Australian environment, both for our children and future generations. In quiet moments of reflection, away from phones and emails, there are certain things that you realise are really important, things that we believe also resonate with our customers. Committed to making the world a better place, we have launched a program specifically to support Australia’s unique flora, and we are hoping to inspire you to get involved. As part of this program, when you order with us, we are asking you to also accept a satchel of rare Australian flora seeds. We will simply add it to your order! 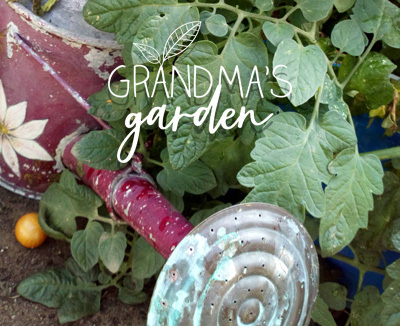 All we ask is for you to commit to plant the seeds and care for the resulting Australian wildflower, perhaps even nourishing them with the fabulous compost from your organic waste. Our aim is to not just spread seeds, but share our passion for Australian Natives and an increased awareness of their importance in our unique ecosystems. Golden Everlasting Daisy, the gorgeous Australian wildflower depicted in the background. Classification: Listed as Declared Rare Flora under the Western Australian Wildlife Conservation Act 1950. Details: An attractive perennial plant with large golden blooms which last several months. Excellent for fresh cut flowers or for drying, so you can even gift natives to your family and friends, and spread the word about preserving Australia’s precious natives. 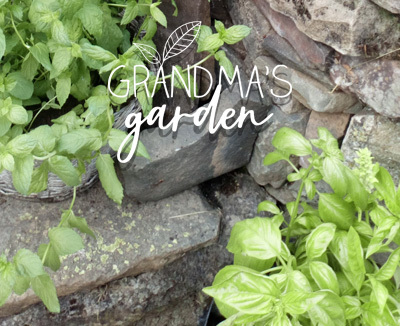 Find a spot with full sun or part shade in rich well-drained soil. 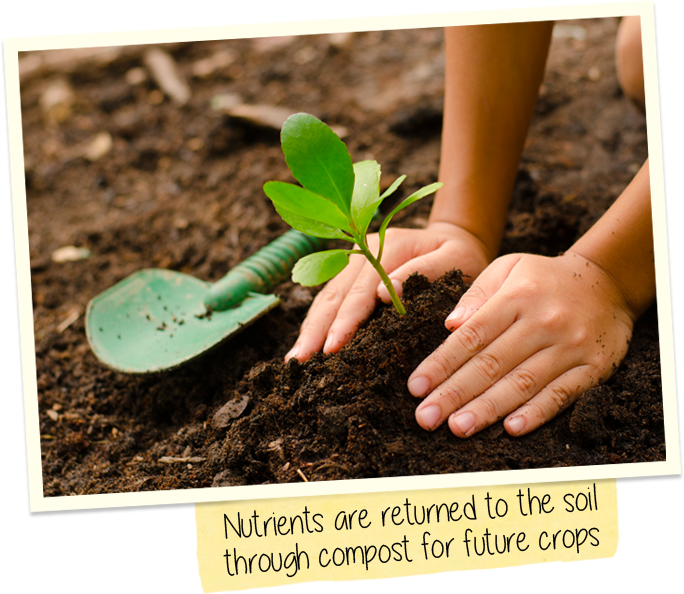 Mixing compost with your soil will assist with the soil quality and water retention. Sow in warm areas at any time, or in colder climates wait until the danger of frost is over. Sprinkle seeds thinly and lightly press into surface of the soil. Water, and then keep evenly moist with regular water until they are established. Now the exciting stage – Seedlings will emerge in 7-10 days, and plant will grow up to 1 meter high. If using seed trays initially. Alternatively, you can place seed into seed trays filled with a moist quality seed raising mix. Cover the trays with clear plastic to preserve moisture and warmth – remove when germination commences. Place in a warm shaded position to germinate fully. Transplant when plants about 7cm high, spacing plants 30cm apart. Pick for drying just before buds open, strip off all leaves, hang upside down in loose bunches in a dark place until completely dry. OUR STORY HAS GROWN THROUGH COLLABORATIONS AND FRIENDSHIPS. WE WOULD LOVE TO HEAR YOUR THOUGHTS ABOUT OUR PRODUCTS AND IDEAS FOR A MORE SUSTAINABLE FUTURE. https://compostapak.com.au/wp-content/uploads/2019/01/20181216_111335-1.jpg 2412 2412 admin https://compostapak.com.au/wp-content/uploads/2016/12/compost-a-pak-logo-top-logo.png admin2019-01-24 14:11:262019-01-24 14:36:41Everyday Sustainable Practices!